Product Categories: LED Video and Scoring. 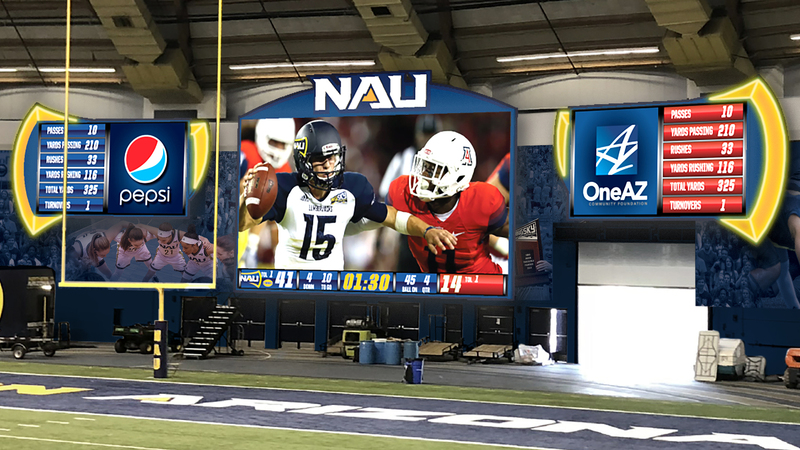 A high definition 6,500-square foot center field video board, four times larger than its predecessor. 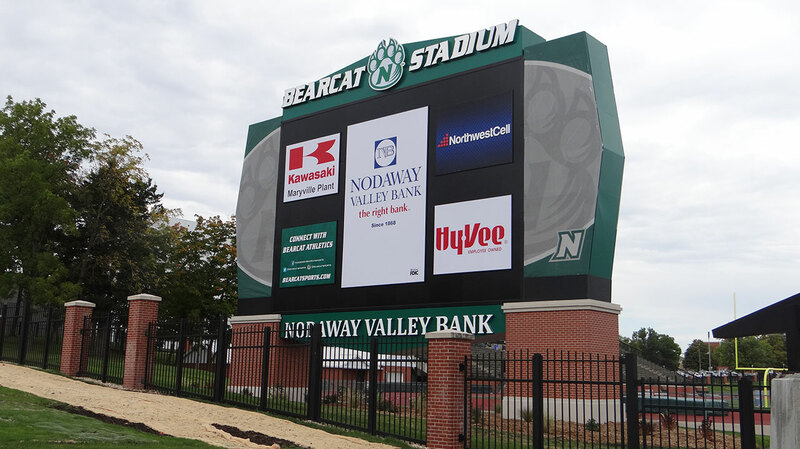 Two high definition 2,500 square foot auxiliary LED boards in left and right field. Iconic pinwheels streamlined and digitized for extra visual punch. The White Sox went out and got themselves a few bigger-than-big big-screen TVs during the offseason. The countdown to the unveiling of the centerpiece of that collection, the park’s new 8,000-square-foot, video board planted in center field, culminated with the voice of Chicago native Chance the Rapper explaining how the city rose from the ashes as White Sox highlights played. One of the five biggest in baseball, in Boyer’s estimation. 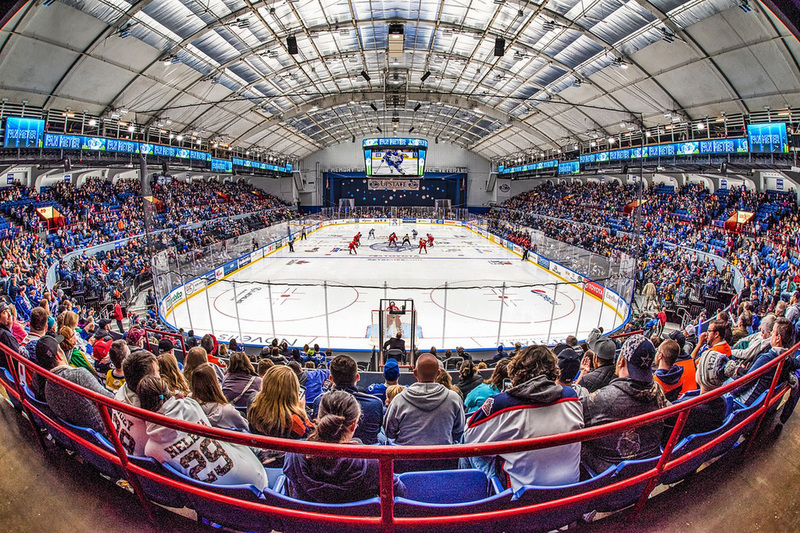 According to Lou Bertuca, CEO and executive director of the Illinois Sports Facilities Authority, the project cost around $7.3 million and includes a pair of 2,400-square foot boards flanking the main attraction. ISFA, a government entity and the owner and developer of U.S. Cellular Field, also funded the recent renovations to Soldier Field. Bertuca said the U.S. Cellular Field project, which originally was budgeted for $11.4 million, was paid for through a capital construction fund, which is funded in part by the rent the White Sox pay and a 2 percent levy on city hotels. “I think you’re going to be hard-pressed to find the quality of boards we have for the price we got them for,” Bertuca said. Fans also will be able to connect with the boards through social media, using the hashtag #soxgameday. 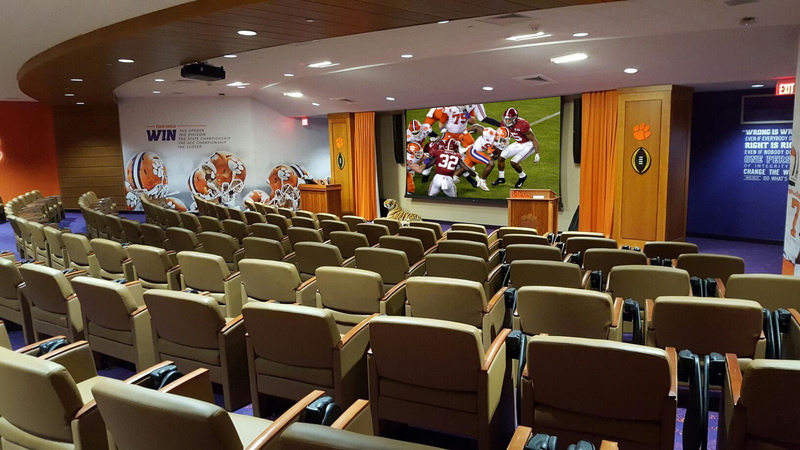 “One of the things that’s been big on our fans’ radar is the video-board experience,” Boyer said. In another video, White Sox ace Chris Sale’s body unfolded in 10-millimeter pixel clarity high above center field on the 60-foot-tall, 134-foot-wide screen as he struck out one of his club-record 274 last season. Sox players haven’t seen the boards operate in real time, but outfielder Adam Eaton said he did notice last season they needed some updating, though he was a bit conflicted about how he’d miss the “old-school” feel. Eaton will have a hard time missing these when he and his teammates lay eyes on them for the first time. At 6 feet 6 inches, Chris Sale is tall even for a baseball player. Now the White Sox ace—and all his teammates, for that matter—looks that much larger than life on the new center-field video board at U.S. Cellular Field. The team unveiled the stadium’s latest pride and joy Tuesday, also rolling out a new intro video narrated by Chicago’s own Chance the Rapper. Another video featured a Sale strikeout montage. The five-sided board in center field, complete with 10-millimeter pixel resolution and digital pinwheels replacing the old-school versions, is flanked by a pair of smaller but equally dazzling display boards in right and left fields. According to Tribune data, the new main video board vaults the Sox from second-to-last in terms of size (the old one was 1,484 square feet and installed in 2003) to No. 7, with a size of around 8,000 square feet. For comparison, the left-field board installed by the Cubs at Wrigley Field last year is nearly 4,000 square feet. The two smaller boards at U.S. Cellular cover 2,400 square feet each. According to Lou Bertuca, CEO and executive director of the Illinois Sports Facilities Authority, the project cost around $7.3 million. However, Boyer wouldn’t be baited into a battle of one-upmanship with the Cubs, who are in the midst of a $500 million Wrigley renovation. “We take care of what we need to take care of here,” Boyer said. “They’re two different fan bases, two different fan experiences. Chicago’s lucky to have two great baseball experiences. Check that, he did find an opportunity to take a lighthearted jab. “As we like to say [the Cubs] can copy us; we find it flattering,” Boyer said, laughing. Ahem, lest either Chicago team get too boastful, both teams’ biggest boards combined are smaller than Cleveland’s, the major league leader at more than 13,000 square feet. Not that such things matter on the field. The speech is set against a backdrop of Sox highlights and snippets of Chicagoans going about their everyday work lives. The Sox can check the box that says “install drool-worthy TV screens” when it comes to that mission. 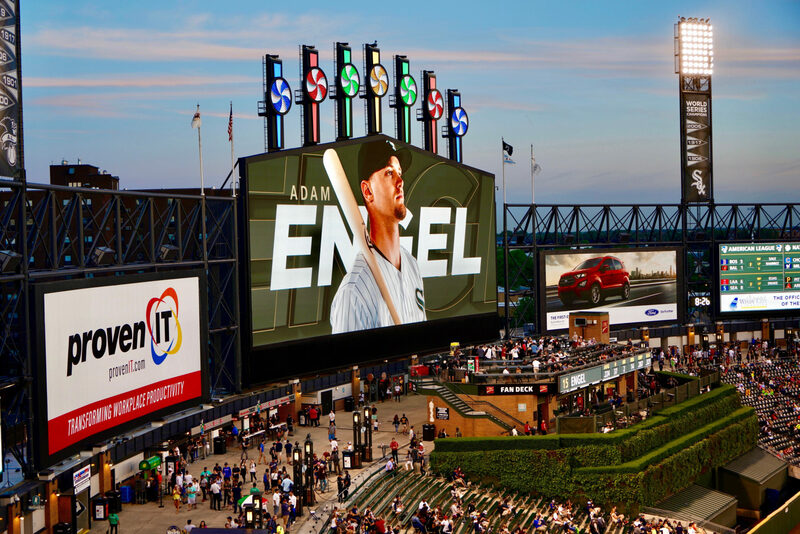 Three new video boards will be installed at U.S. Cellular Field in time for 2016 opening day, the team confirmed before Thursday night’s game against the Royals. The improvements will come one season after the Cubs unveiled their video board upgrades, but it’s not about keeping up with the North Siders, according to Brooks Boyer, Sox senior vice president for sales and marketing. The Illinois Sports Facilities Authority, which owns and develops the ballpark, voted Wednesday to modernize boards that are both faulty and not up to the standards of stadiums throughout Major League Baseball. The center-field video board, installed in 2003, is expected to more than quadruple in size from its current 1,484 square feet. According to an artist’s rendering the authority provided, the new board will be shaped as a pentagon with multicolored digital pinwheels at the top. There won’t be ads on the sides or bottom as there are on the current board. Boyer said the boards in left and right fields will remain about 2,500 square feet but will be much improved from the current ones, which he said can be seen flickering on any given day. He thinks the boards can help U.S. Cellular Field to be a “premier entertainment facility” for other events as well, though he wouldn’t specify what those might be. ISFA spokesman Michael Alvarez said the authority will fund the $7.3 million project through its capital repairs budget. No vendor for the project has been specified. U.S. Cellular Field will become easier on the eyes next season, thanks to three new outfield video boards to be installed under a renovation approved by the Illinois Sports Facilities Authority. The ISFA, which owns and operates the White Sox’ ballpark, will pay for the $7.3 million project, which includes a 6,500-square foot center field video board that is four times larger than the current 1,484-foot board – the smallest in baseball. The left field and right field boards will remain in place with new technology. According to Crain’s Chicago Business, the ISFA board voted unanimously Wednesday to move forward with the project after several years of pushing from the Sox. Brooks Boyer, senior vice president for sales and marketing, said other ballpark changes are in the works but he did not elaborate. The Cubs added new video boards this season, including a 4,000-foot screen in left field that is part of a large renovation project at Wrigley Field. 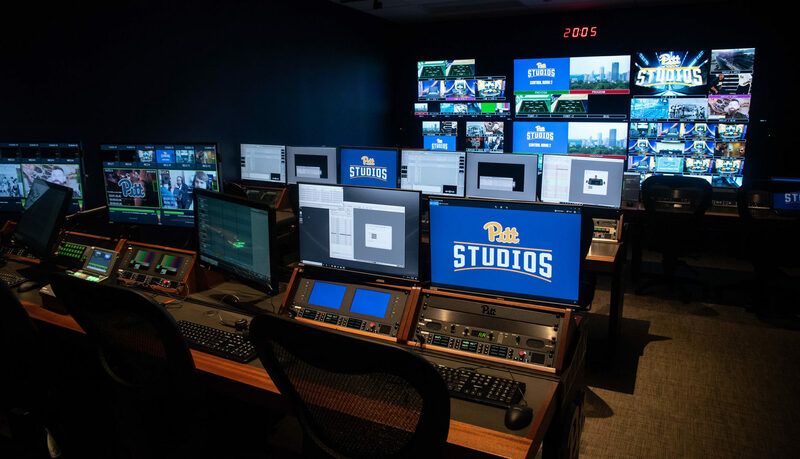 The San Diego Padres also added a big screen, kicking in a clause under the team’s management agreement that IFSA must replace obsolete components with modern replacements if 75 percent of baseball’s stadiums have it. “The process that ISFA went through in order to secure the board and what they did was amazing,” Boyer said. “Complete tip of the cap to those guys for all the work and time they put into it. But we’ve got some work to do now, now that we have the boards, of what we have to do to program them.